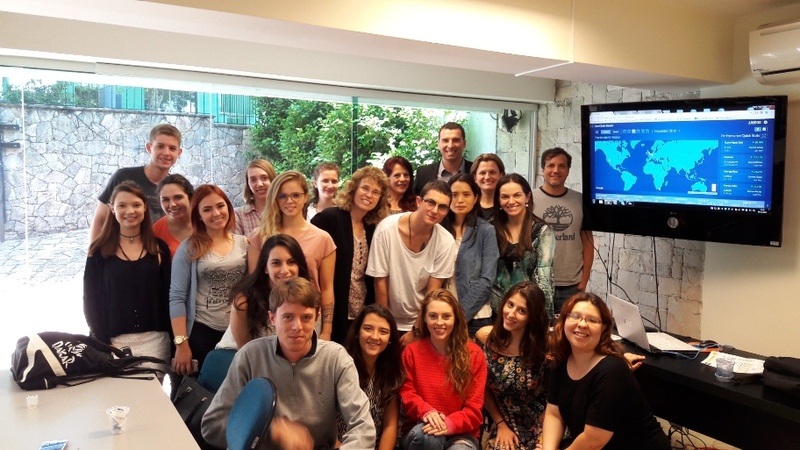 Last month I attended the Centro Europeu (The European Center), a premier professional training institute in Brazil to give students hands-on training on multiple hotel technology solutions that has become critical for new professionals. The university has partnered with eRevMax the global leader in hotel connectivity solutions to collaborate on skill development and research. As the hospitality industry in Brazil shifts towards online and mobile, the demand for skilled individuals who understand how technology can be deployed effectively to achieve productive and inclusive growth will only increase. As part of the partnership, the students of Centro Europeu Hotel Management Program receive training from accredited professionals from eRevMax on revenue management and how to use technology products like RateTiger. eRevMax is the leader in channel management industry from last 15 years and the company has been transforming the hotel online distribution from its inception. Hospitality industry is one of the booming sectors which still lack skilled professionals and our partnership will connect the dot between technology and skilled workforce. This partnership will help eRevMax to not only build its functional expertise through research collaboration but also contribute to strengthening the industry readiness of the talent stepping out of campuses through curricula building, live projects and various engagement activities.